Walt Disney Presents A Short Films Collection!!! 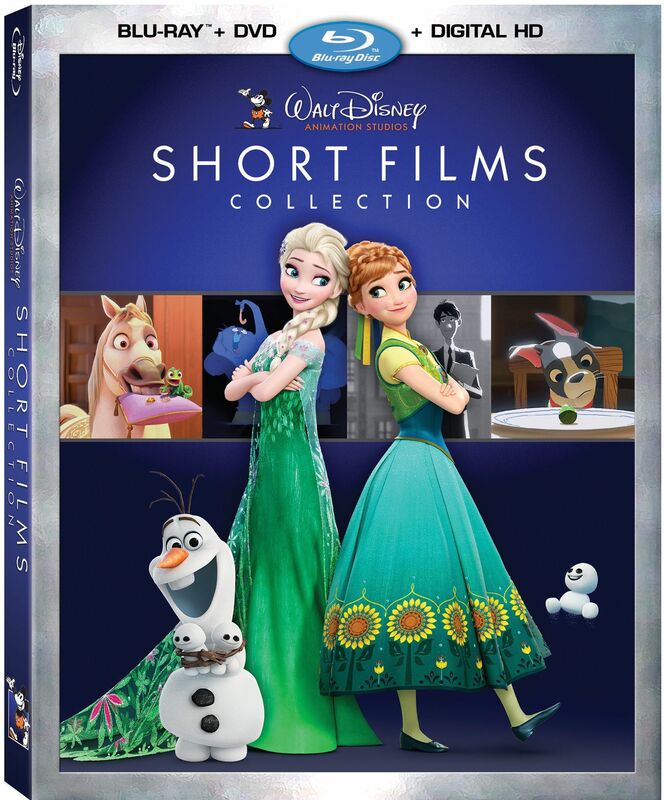 Walt Disney Animation Studio is putting together another shorts collection for Digital HD, Disney Movies Anywhere and DVD and Blu-ray. This will be the In-Home Debut for a handful of the shorts. Mark your calendars, if you want your copy on Digital HD or Disney Movies Anywhere, you get an early date of August 11, 2015, if you’re waiting for DVD or Blu-ray, you can pick those up on August 18, 2015. Read on to check out Disney’s lineup. Not only do we have the shorts to look forward to, but there are Special Filmmaker Introductions before each adventure. Included in the roster of cartoons are two Academy Award Winning Animated Shorts, ‘Feast‘ and ‘Paperman‘. I know you’re waiting for the lineup of toons Disney brought together for this release so let’s get into it! This entry was posted on Monday, June 15th, 2015 at 6:33 pm	and is filed under Film, News, Television. You can follow any responses to this entry through the RSS 2.0 feed. You can skip to the end and leave a response. Pinging is currently not allowed. « WWE: Money In The Bank 2015 Recap! !